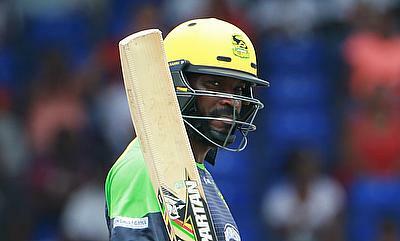 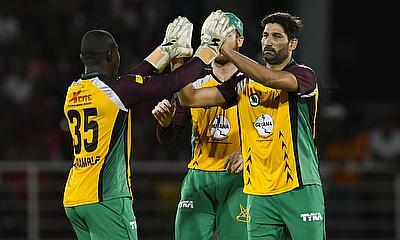 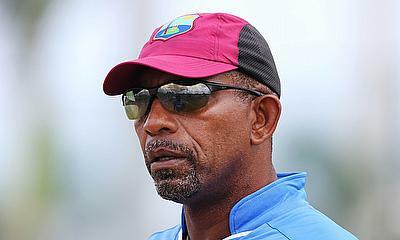 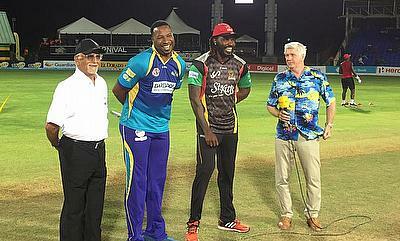 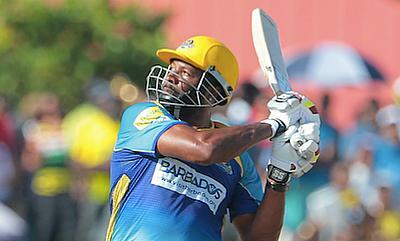 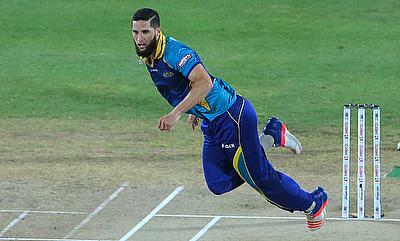 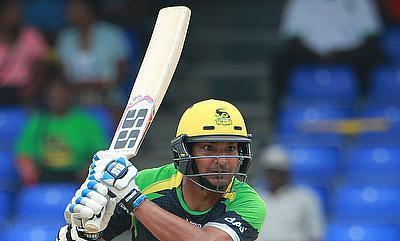 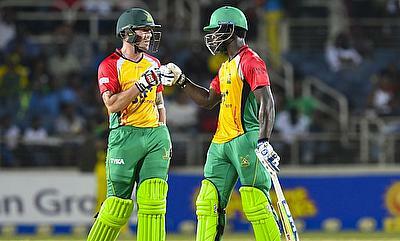 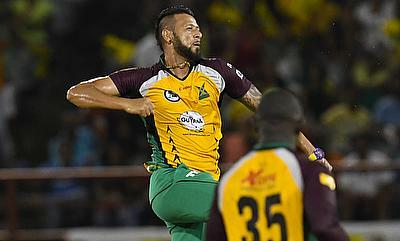 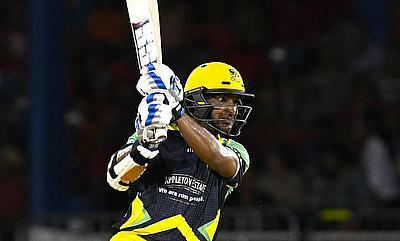 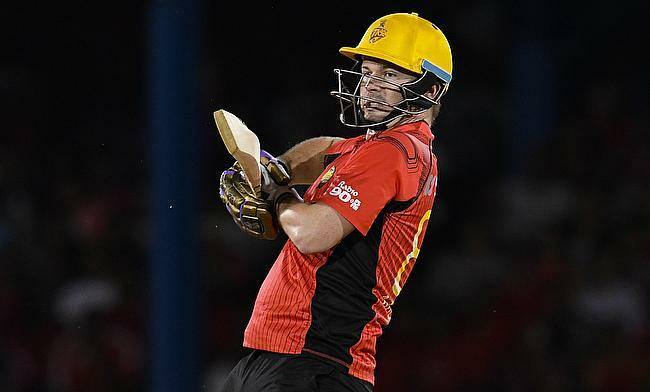 The Caribbean Premier League 2016 features star players such as Martin Guptill, Kane Williamson, Kumar Sangakkara and Chris Morris and will have four games in Lauderhill. 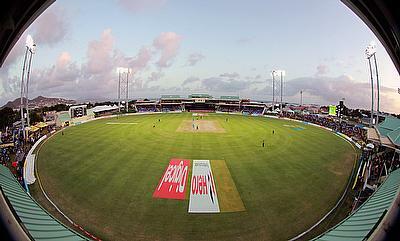 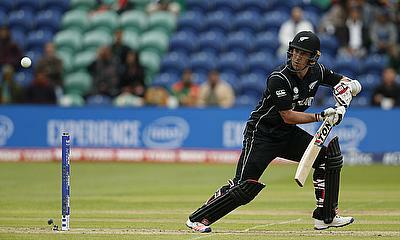 The tournament will feature six teams and will be played between 4th August and 9th September. 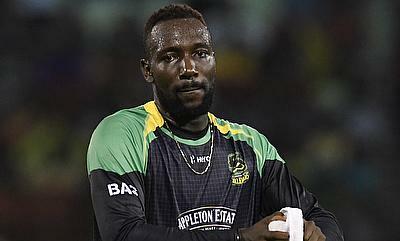 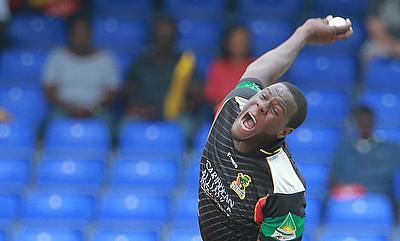 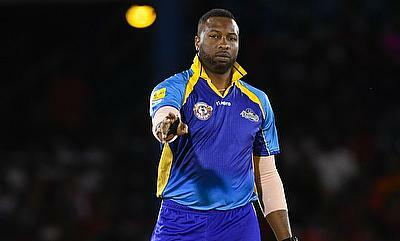 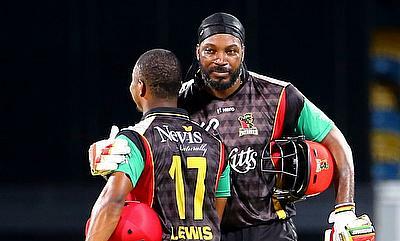 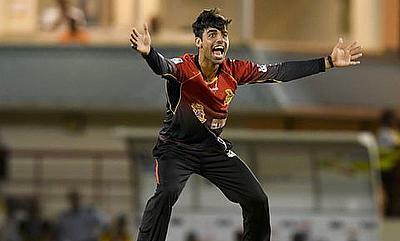 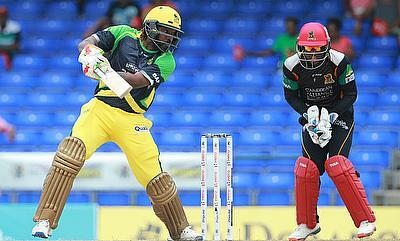 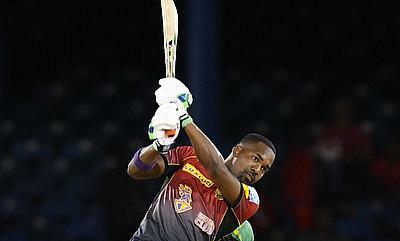 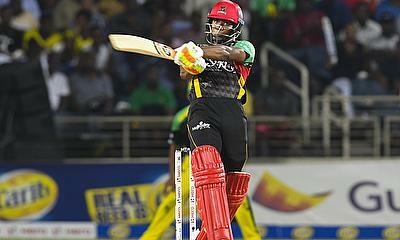 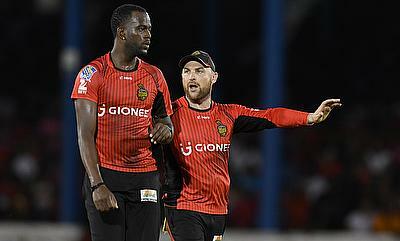 Kevon Cooper scored a brilliant spell and backed it up with an unbeaten 29 run knock as Trinbago Knight Riders chased down 136 runs against St Kitts and Nevis Patriots in 19 overs with three wickets in hand at Brian Lara Stadium to clinch their second Caribbean Premier League title. 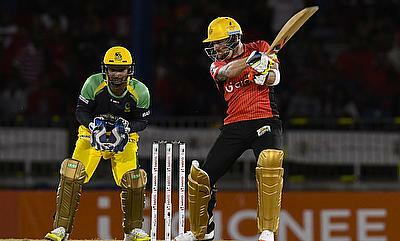 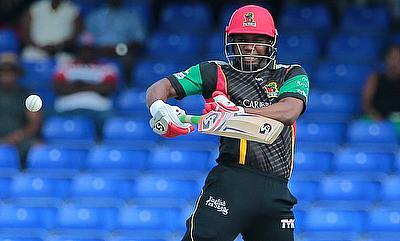 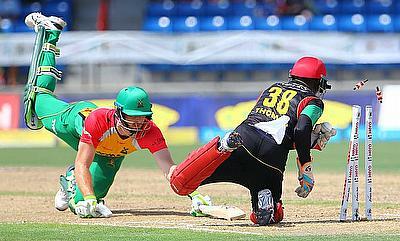 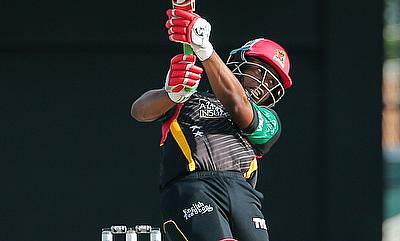 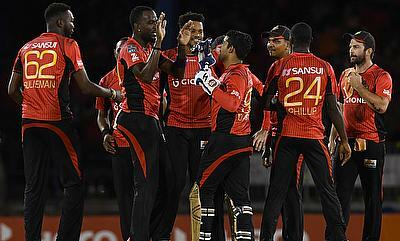 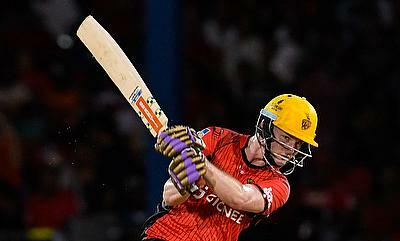 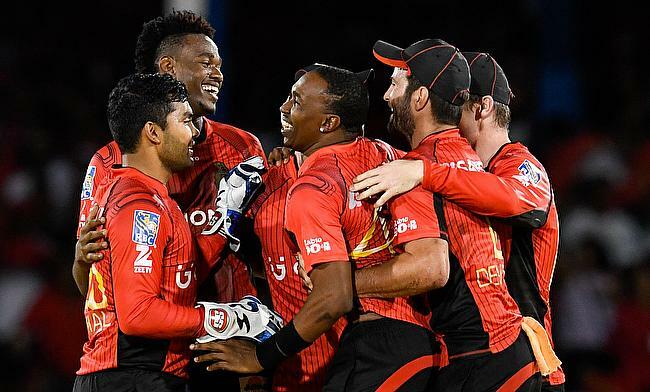 Colin Munro scored an unbeaten half-century as Trinbago Knight Riders chased down 160 runs in 18 overs with six wickets in hand against Guyana Amazon Warriors in the Qualifiers 1 to make it to the final of the Caribbean Premier League tournament.